Anhad – A Pakistani fashion pop-up store has opened at DLF Place, Saket. Anhad means ‘boundless’ and it is our intention that through our efforts we bring the very best of Pakistani fashion to India. 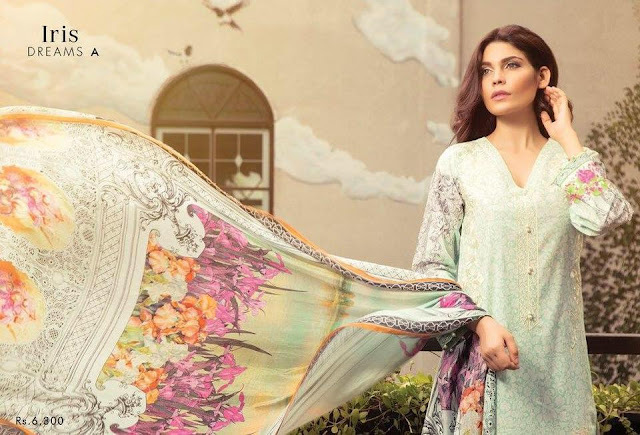 The exclusive selection at Anhad is housing designers and labels such as Elan, Sania, Maskatiya, Saphire, Faraz Manan, Farida Manan, Farida Hassan, Sahar Atif, Saira Shakira and Fawad Khan. Come over to Anhad’s pop-up this festive season for some of the finest Pakistani fashion. Address – 170 A&B Ground Floor, DLF Place, Saket.